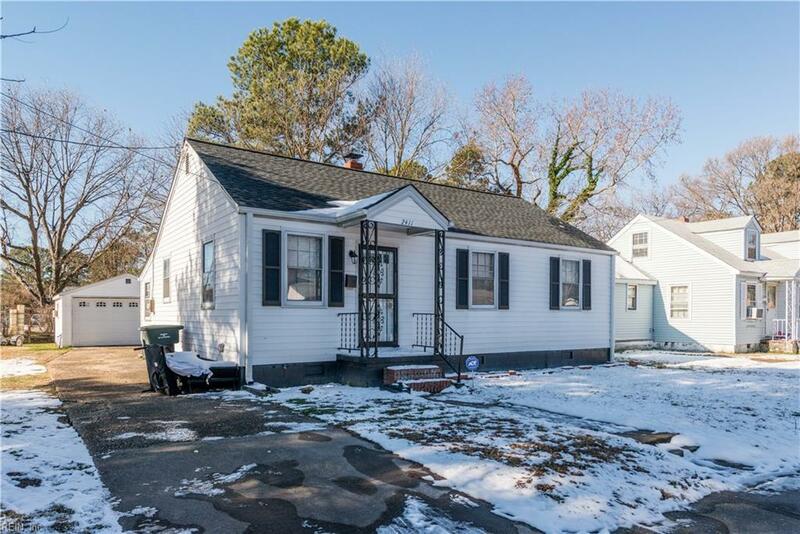 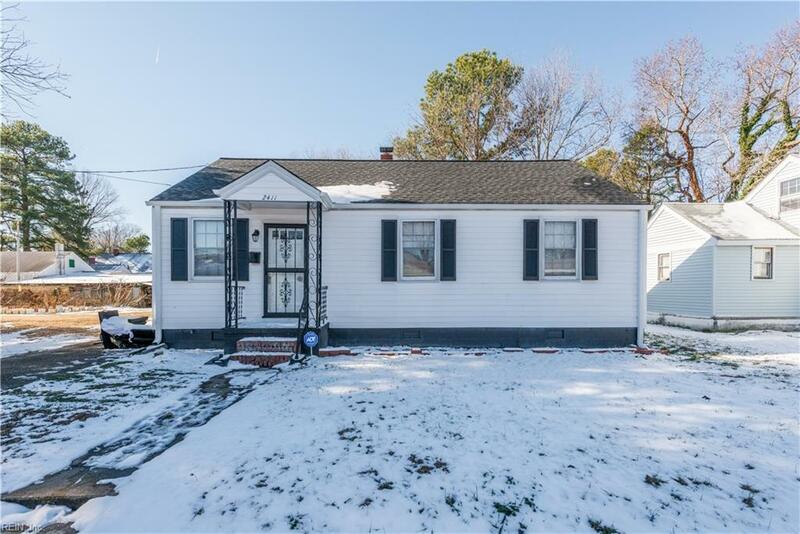 2411 Juniper St, Norfolk, VA 23513 (#10170646) :: Abbitt Realty Co.
With just a little bit of work, this perfect starter home could shine! 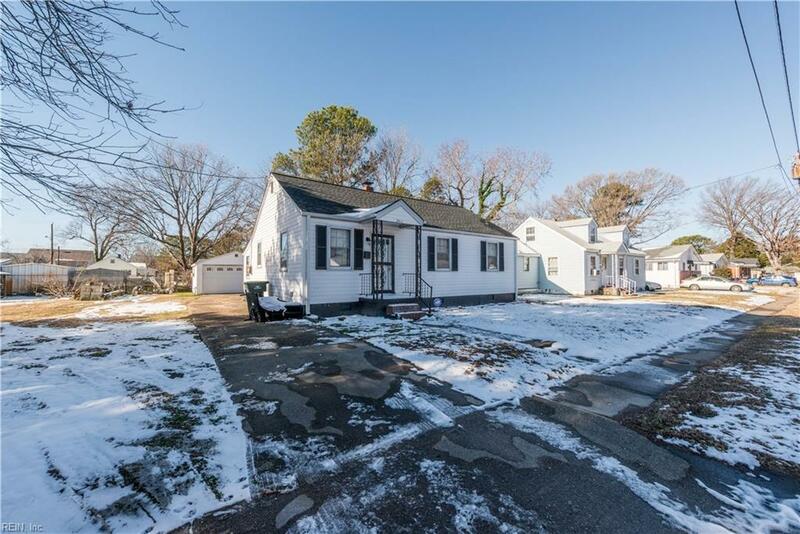 Near major shopping centers, restaurants, and interstates, you'll find this neighborhood a perfect location to all major military installations and employment hubs. 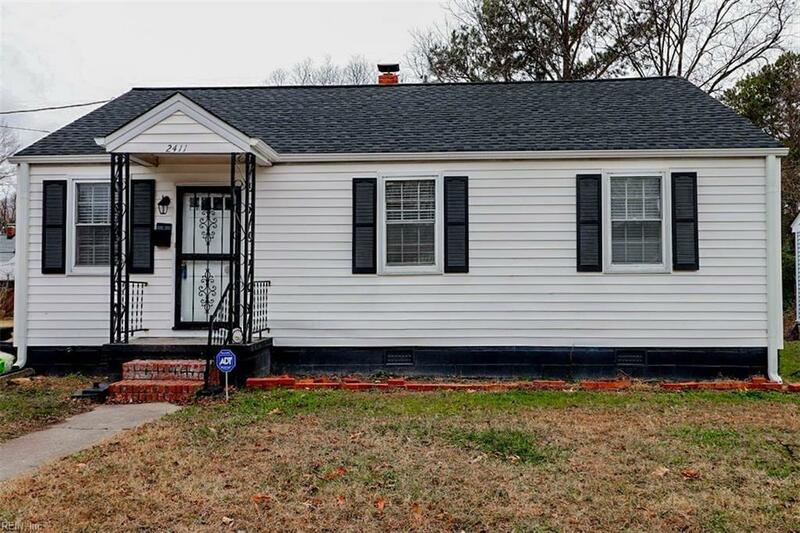 Home to be sold in as in condition with seller to make no repairs.